Danfo B/A and two other prominent Kumawood film-makers have teamed up for an interesting vogue of film production—to make the first ever Ghanaian Jesus’ film, by Ghanaian actors and in twi. According to Mr. Owusu Oteng from Danfo BA productions, pre-production is on-going and several important persons with the abilities to play assigned roles have been contacted—with Bishop Obinim having accepted to play Jesus Christ in the film. Though Obinim requested to play angel Gabriel, it was thought the role was too insignificant for the impact the film-makers seek to make with his charisma—so Agya Koo will play Gabriel. Also, Mensa Otabil will play Judas Iscariot, the son of Simon—and Evangelist KumChacha will play Simon Peter. 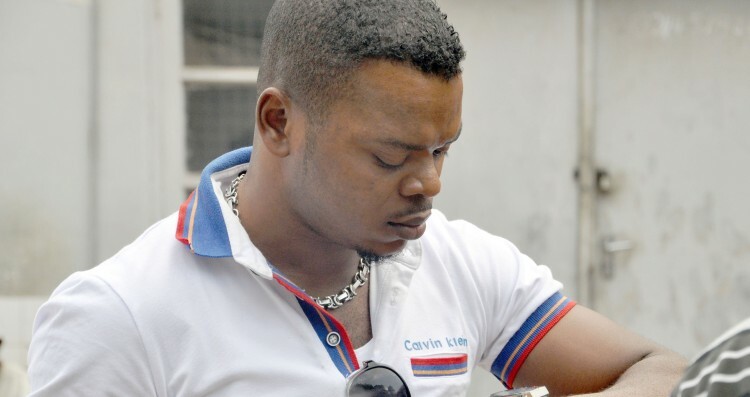 Kumawood star-Dabo is positioned to play Zacchaeus—with Lil Win will play Pontius Pilate. Interestingly, Kyeiwaa will play virgin-Mary and Akrobeto will play John Baptist—while talks are under way to recruit businessman-Alfred Woyome to play Joseph, father of Jesus’ Christ. The essence of the production is to help present the Jesus Christ story—from birth to crucifixion in a way Ghanaians can truly relate to it, as the over reliance on the foreign one seems to have many problems for the locals such as the belief that Jesus Christ was a Caucasian. The film will be partly financed by the Presbyterian Church of Ghana and EiB network, owners of Starr Fm and several other radio stations in Ghana. It will be released before 25th December, 2016—as shooting starts in mid August.